Anime video games have a distinct identity in the gaming industry. The cell-shaded/ anime look of anime video game characters and the animation styles are very unique as compared to other videogames. Dragon Ball Z video game series is a very good example of a perfect anime styled videogame. Almost all DBZ games were released in Japan until Atari jumped into the scene and obtained the license to launch Dragon Ball games in the North American and international markets. 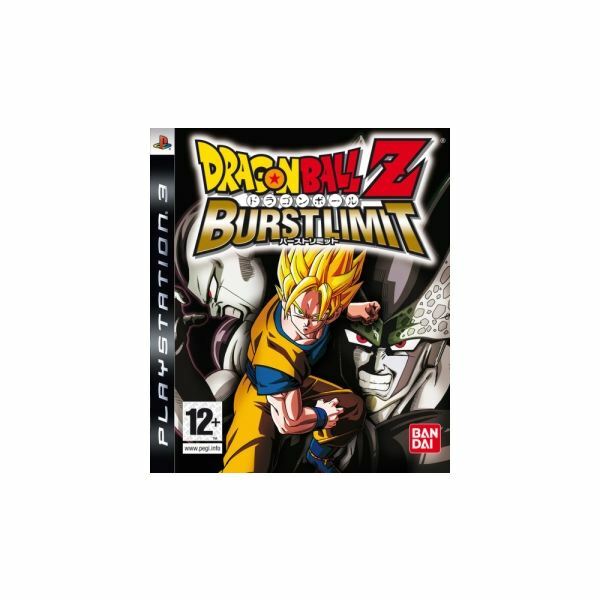 Dragon Ball Z: Burst Limit is the first game released for the PlayStation and Xbox 360 platforms by Atari. Dragon Ball Z: Burst Limit is solely for those who love to play fighting games. It is basically a 3D fighter set in the DBZ universe. There are loads or unique moves and cut-scenes galore. The game has an extensive tutorial mode intended to train a newbie. It introduces some characters and instructs you on various elements of combos in a clear and concise way. A practice mode tests your fighting skills and gives a chance to make some improvements. 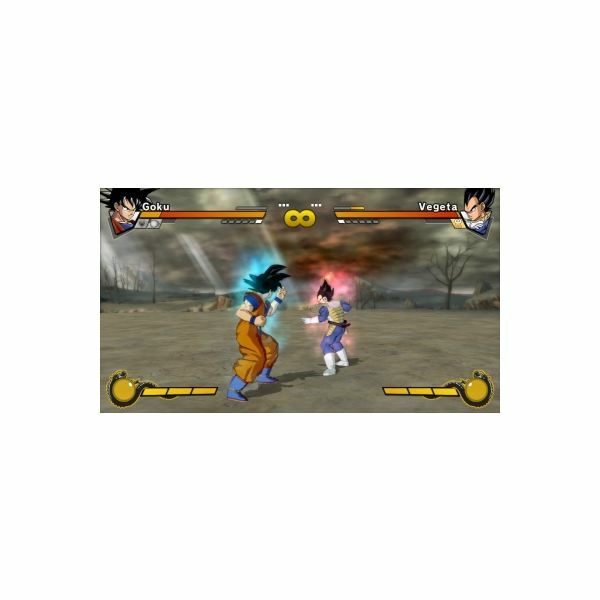 These two modes make a good experience for a newbie as well as fighting game aficionados who just want to brush up their skills. Burst Limit has various modes of gameplay, including the extensive Z-Chronicles story mode and ‘versus’ mode. The story mode revolves around the first three sagas of DBZ. 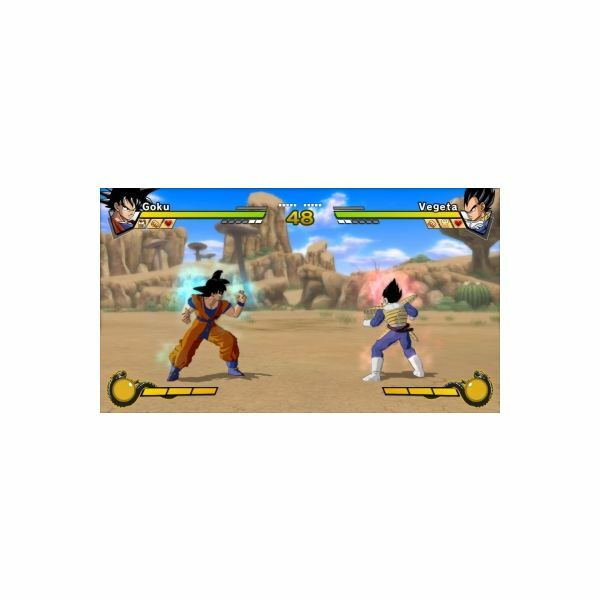 You will be given only three characters, (including Goku) to fight the initial levels, but as you progress you will unlock more Dragon Ball Z characters making total of 21. 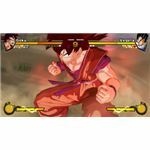 The Z-Chronicles mode has more than 50 battles and each battle has its own unique gameplay value making it a memorable experience for DBZ fans. The game is a button masher, but combos need patience and timing. Remember, this is not Street Fighter where you simply combine your kicks and punches to make up a combo. Every single button has to be used to master the Dragon Ball Z: Burst Limit fighting system. You will have to spend some time learning combos and you will certainly be rewarded with those impressive moves. There are also some unique Dragon Ball Z unlockables called “drama pieces". These are nothing but special attacks embedded on cut-scenes that get unlocked as you progress. You will have to select a drama piece before beginning a battle. When your opponent unleashes a dangerous attack, the drama piece gets triggered and suddenly you witness your partner kick your enemy in a manga animation styled slo-mo. This is generally in the form of a cut-scene that gets triggered only if it is relevant to the particular battle situation. The “drama piece" cut-scene is a great addition to the game as it makes each battle more intense. With so many battle modes and unlockables, the Burst Limit game mechanics will impress both DBZ and non-DBZ fans. The animated characters in Dragon Ball Z: Burst limit is akin to the televised Dragon Ball Z cartoon characters. The hand-drawn/cell-shaded anime look of the characters will certainly remind you of vintage DBZ manga comic books. The blend of 2D characters in this 3D fighter is a very nice attempt by the developer team. The in-game cut-scenes are perfectly timed and the special attack visual effects are truly impressive. Witnessing your characters unleashing energy beams into each other is truly awesome. However, the animations are a bit repetitive. The facial animation, especially the surprise and anger animation, is similar with each character. As you can see in the screen shots below, the graphics are great, the detail is superb, and they followed the Dragon Ball Z characters to a "T". For any true fan of Dragon Ball Z, this is one game that you want to have in your collection. The sound effects are impressive. You can hear the distinct anime-styled sounds of the super punch smashing your opponents face. The sounds of special attacks are equally appealing. The voice acting in Dragon Ball Z: Burst Limit will remind you of English voice dubbings in some Dragon Ball Z cartoon shows. There is a bit of confusion on whether the voice acting is being done by the original cast from the DBZ shows or by some voice actors. I would have appreciated a subtitle with original voices rather than the English voice-overs. 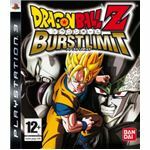 Dragon Ball Z: Burst Limit is one of the memorable fighting video games released for the PS3 platform. 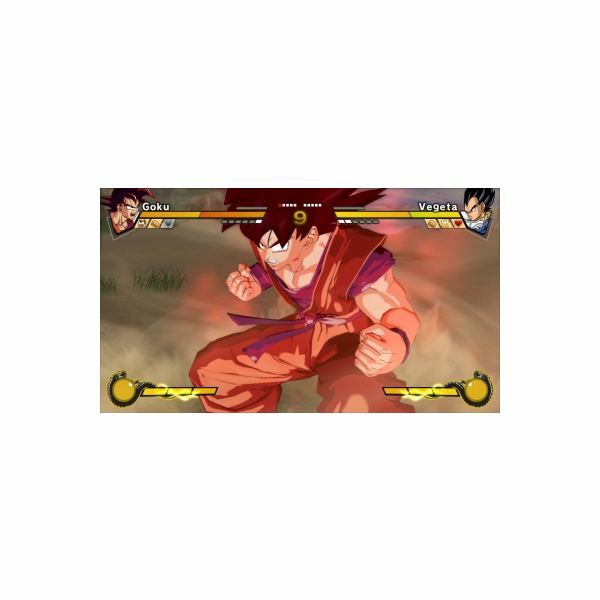 It is a must-buy for avid fighting-gamers and fans of the DBZ series. Fans of anime video games will love its anime presentation and dramatic cut-scenes. 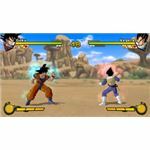 Want to know about some of the other Dragon Ball Z console and Wii games that are out there? 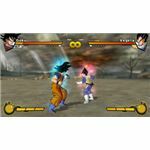 You can check out Unlockables and Cheats for Dragon Ball Z: Burst Limit here on Bright Hub and you can find Unlockables and Cheats for Dragon Ball Z: Budokai Tenkaichi for the Wii here as well.